Holidays are just around the corner and you know what that means... it's time to start planning your annual holiday event! We bet you're thinking " how can I amp up this year's festivities?" 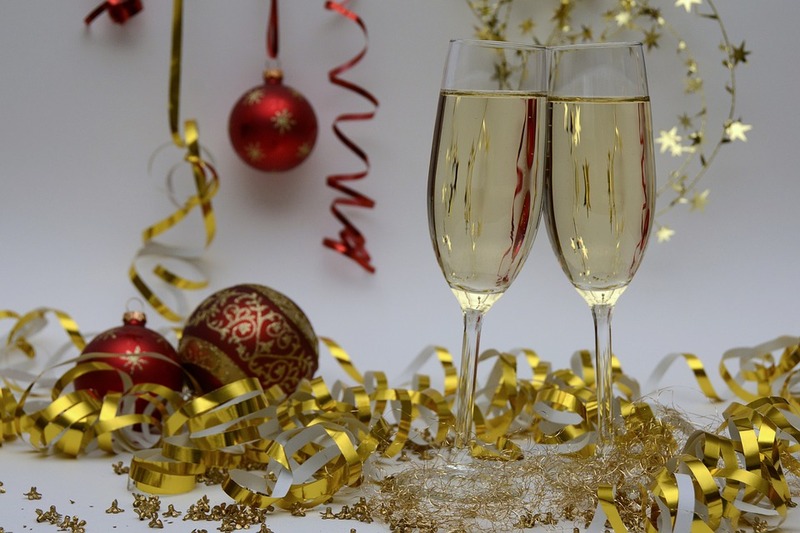 Well don't fret, we have put together a list of the Top 5 Holiday Party Ideas to ensure your event is one for the books! Loot bags don't have to just be for kids! Creating unique parting gifts for your guests is a great way to show your appreciation and festive spirit! This give you a chance to send your guests home with company swag (for office events), or personal mementos for private gatherings. Planning a party or event takes ALOT of thought and preparation. Why don't you give yourself a break and let someone else take care of the food. Hiring a caterer is the perfect treat for both you and your guests to enjoy! Music is a key component to any great party! Get your guests moving and shaking by hiring a professional. A DJ will have a wide range of genres and will also take requests! They will also evolve the playlist as the night goes on to fit with the mood and energy of your party. Who doesn't love a good cocktail? This is the chance to get creative with your drink menu! Whether you hire a professional bartender or let your guests experiment with a DIY bar set up, there are an endless array of festive drink recipes for all taste palettes. Follow the link for a few great ideas to get your started! Do you want to really WOW your guests?! Do you want a unique entertainment experience that is sure to be the hit of the party? The Pro Studio Booth would do just that! With a live photographer, instantly delivered prints, high quality images, optional fun props, and stunning backdrops, the Pro Studio Booth will give your guests something to talk about!